Apple's CarPlay —and Android Auto —will be coming to Mazda vehicles sometime in the near future, the Japanese automaker revealed on Monday, taking it off the list of major holdouts in CarPlay support. The company didn't say exactly when support will be coming, or which vehicles might be launching with the technology, according to Cars.com. 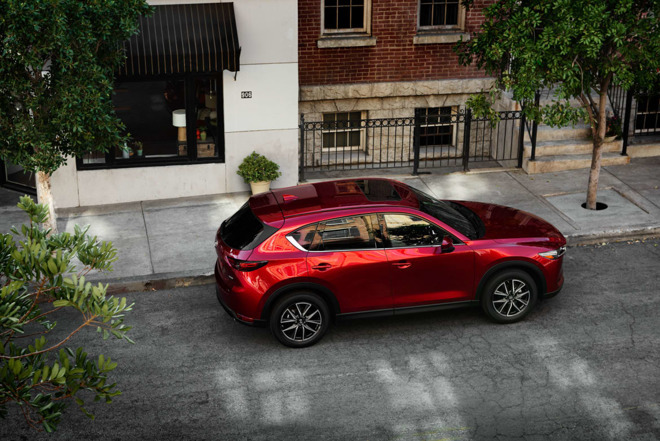 It did however reveal that any vehicle sporting a Mazda Connect system will be "retroactively upgradeable," with "a potentially minimal hardware addition needed." That would imply vehicles as far back as the 2014 Mazda3, instantly giving Mazda one of the larger CarPlay-compatible fleets. The company made the announcement alongside the launch of a new SUV, the 2017 CX-5. Most automakers only began supporting CarPlay in earnest with 2016 models, and indeed some brands —like Audi, BMW, and Ford —are only offering the technology in 2017 and 2018 vehicles. Just a few companies have enabled retroactive upgrades, primarily Kia and Hyundai. Mazda became an official CarPlay partner in 2014, but has remained largely quiet on the issue until now. The biggest gap in Apple's platform remains Toyota, which despite being one of the world's biggest auto firms has actively refused it in favor of its own technology. It's unknown if Mazda will join BMW in offering wireless CarPlay, or demand a wired connection as with most implementations.